Creating a new company in New York is much easier than you might think. A limited liability company, or LLC, is a good choice for small business owners who want to avoid personal liability for accrued debts and unforeseen circumstances. An LLC is basically a combination of a sole proprietorship and a corporation. It affords the owners some of the autonomy of sole proprietorship while granting them the protections of a corporation. 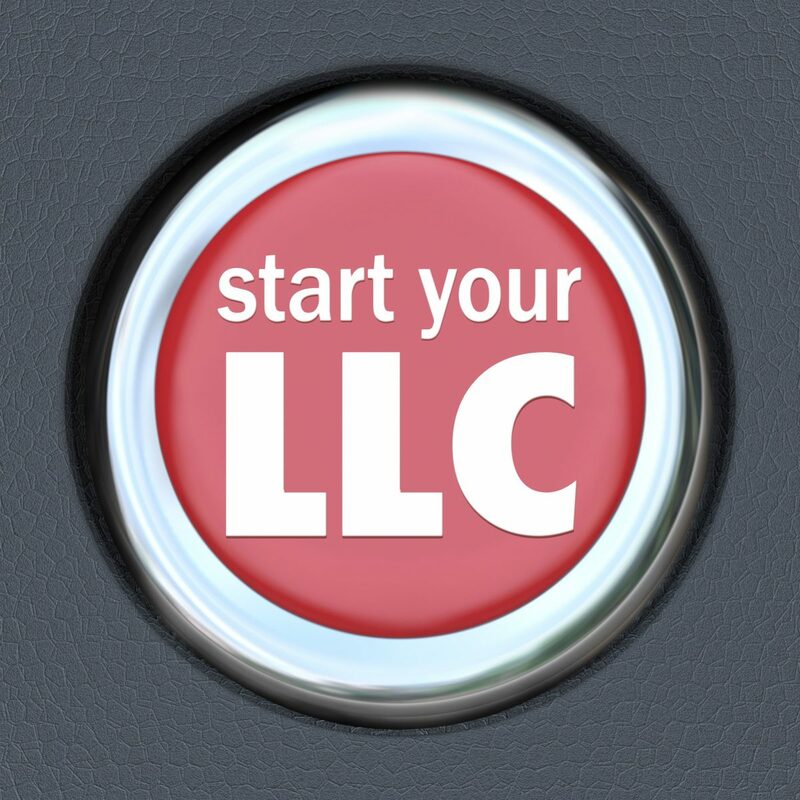 To form an LLC, first be sure you meet all the basic requirements. Filing the Articles of Organization with the New York Department of State is your first step toward establishing your LLC. Required information includes the LLC name you are considering, the principal county of business, the service of process address and other pertinent information. The substance of the Articles of Organization (also called the Notice of Formation) must then be published in two newspapers once a week for six consecutive weeks. The relevant County Clerk designates which newspapers the notice of formation should be published. The fees vary per county, however, contact Windsor Corporate Services and we will handle the process for you and advise as to the costs. The process of forming an LLC can be done in one day. You should take into account the time necessary for processing of any forms you send in, however, Windsor’s expertise and experience allows for much faster turnaround times. When thinking of a name for the company, there are specific guidelines for choosing a company name in New York. It must differ from any other entity name registered in the state, and other agencies may have to approve of it. Thankfully, you can ascertain that the name you are considering is available before sending in your LLC forms. If you have more than one person in your LLC, the terms agreed upon regarding income, leadership roles and the taxes of each member may be reached after the filing in a document called the Operating Agreement. Once you are sure that you meet all the requirements of an LLC, there are some useful tips and guidelines that can help you navigate the trickier aspects of forming an LLC. After understanding more about forming an LLC, you may wish to start a sole proprietorship or corporation instead. Be aware that the name you choose for your company must end with the term “limited liability company” or a variation thereof. There is no limit to the number of members you can have within your LLC. Throughout this process, you will need a New York address to provide within your forms. This is important in the event that a lawsuit is filed against you. And, you will need to obtain an employment identification number (also called a Tax ID Number or EIN) which we can obtain for you from the IRS. The New York State processing fees associated with the filing are around $200. Publishing the notice of formation in the newspapers requires a one-time State fee of $50, however, this does not include the newspaper fees. These fees can be paid with a credit or debit card, or with cash. The Certificate of Publication must be filed with the New York Department of State within 120 days of the date of formation. Now that you are aware of what it takes to start an LLC in the state of New York, you can begin the process with full confidence. And, Windsor Corporate Services will guide you through the process from beginning to end.